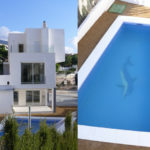 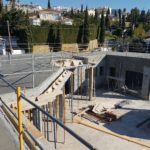 2017, New villa built in Mijas Golf, Málaga, Spain. 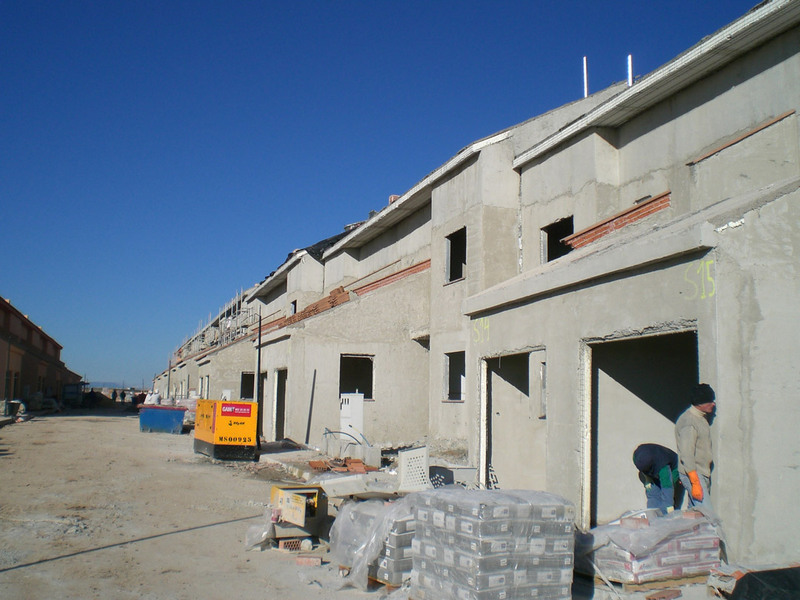 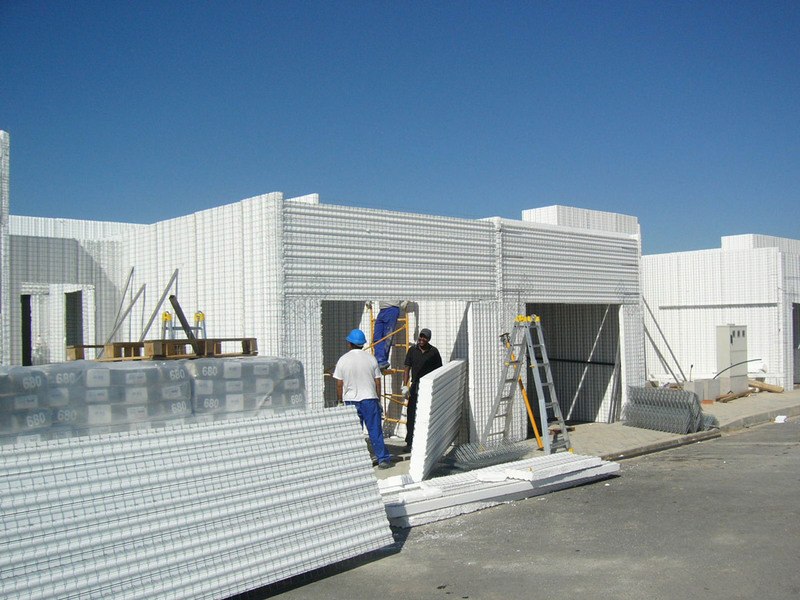 Integral structure built with the Baupanel® System. 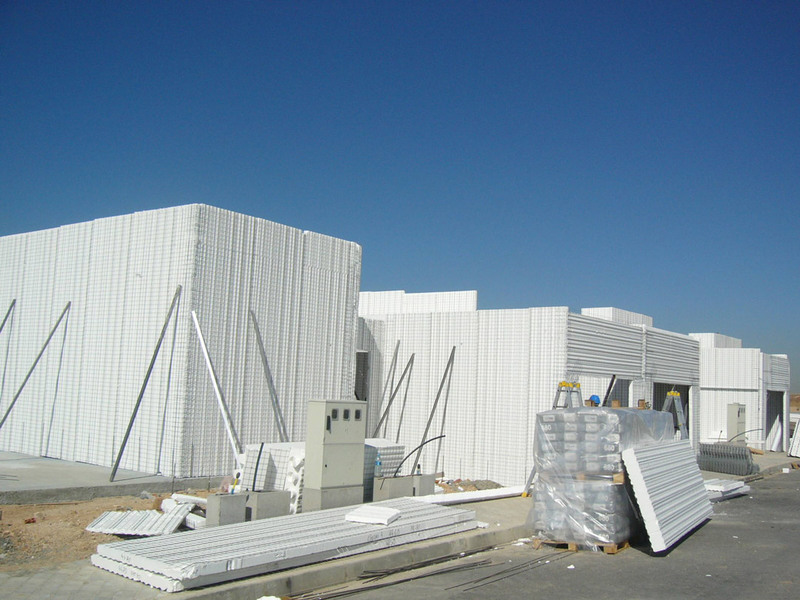 2017, New home building with fast and efficient building system, Baupanel® System. 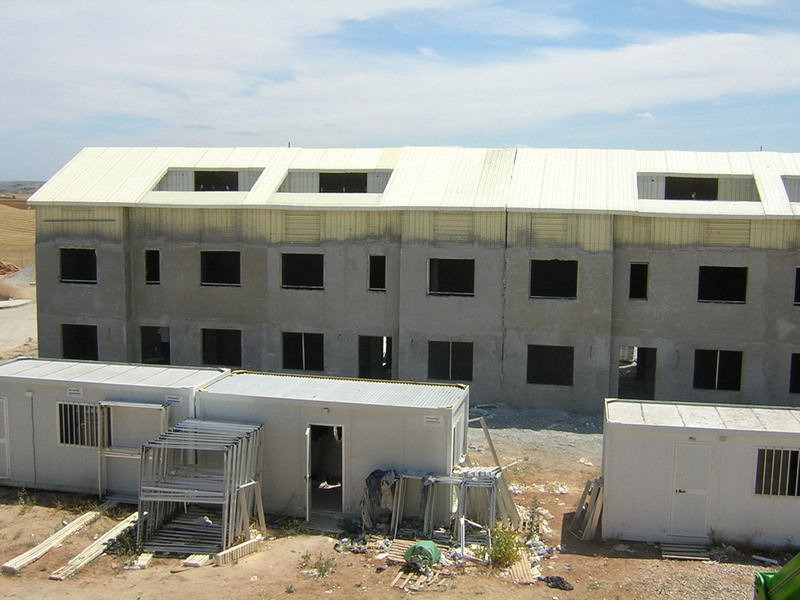 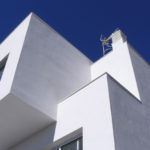 2018, Energy Efficient Home Building in Cádiz, Spain. 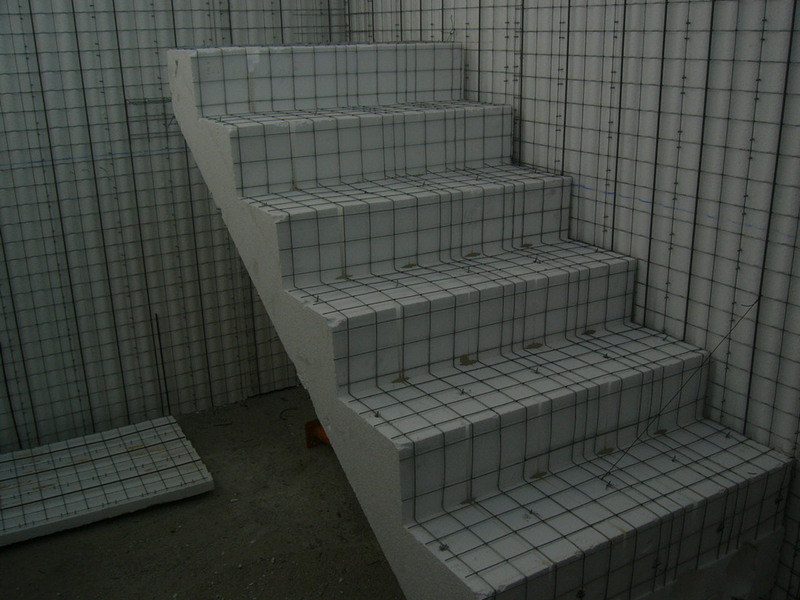 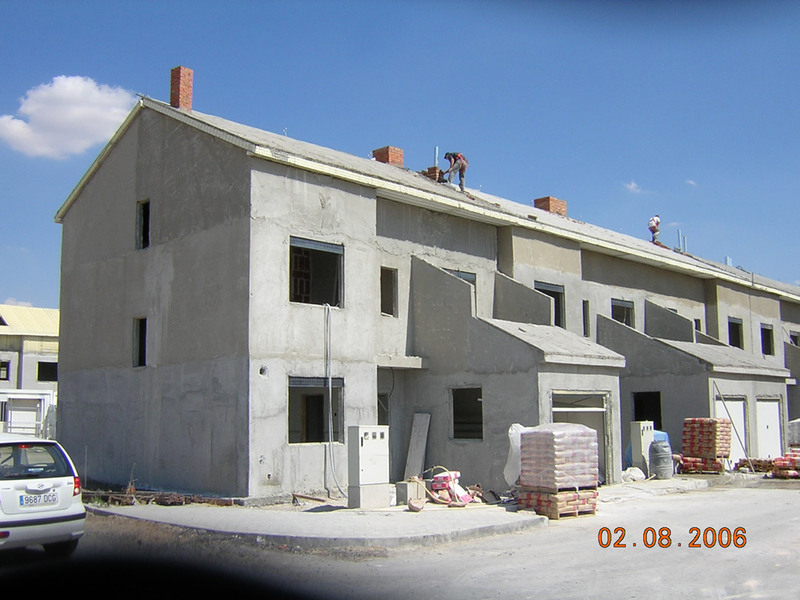 Request information of concrete panel system, Baupanel®. 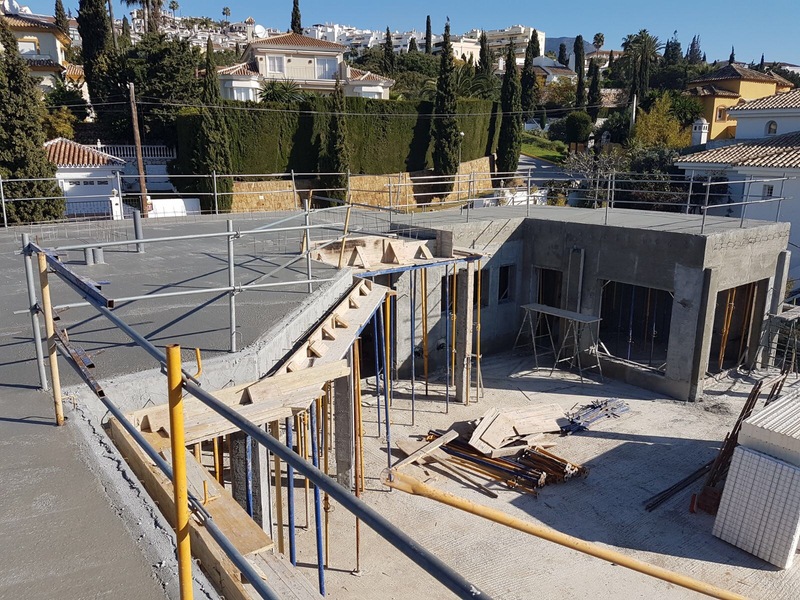 2018, Villa built with our efficient building system, Baupanel®, located in La Cala de Mijas, Málaga, Spain. 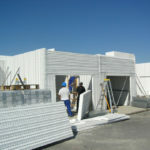 Integral building with a record delivering time, modern design and energy efficient. 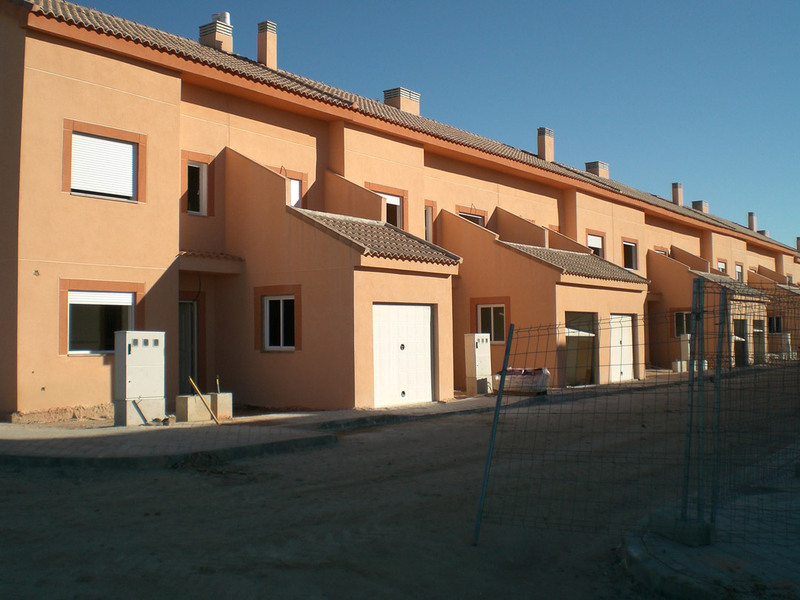 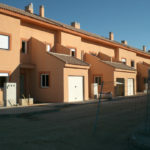 SATE coating of housing built in Rincón de la Victoria, Málaga. 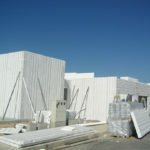 BauSATEi® System, patented by Baupanel® System. 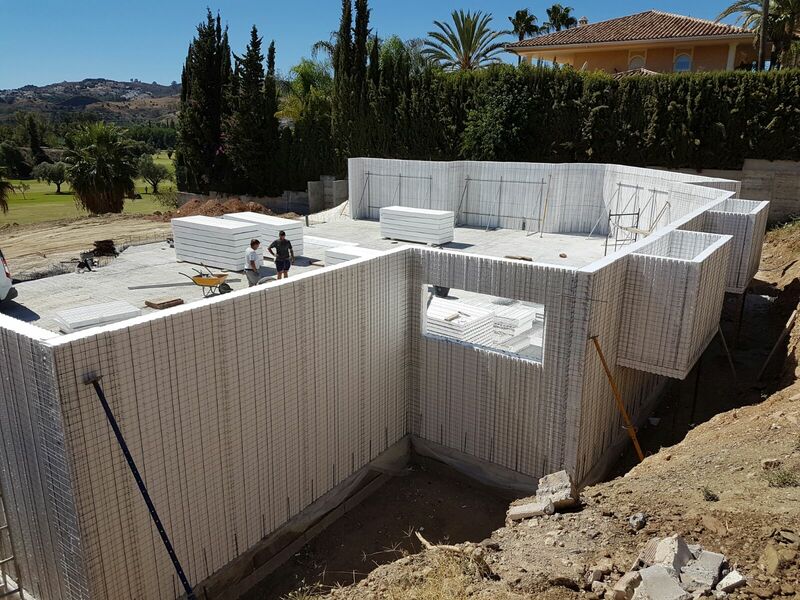 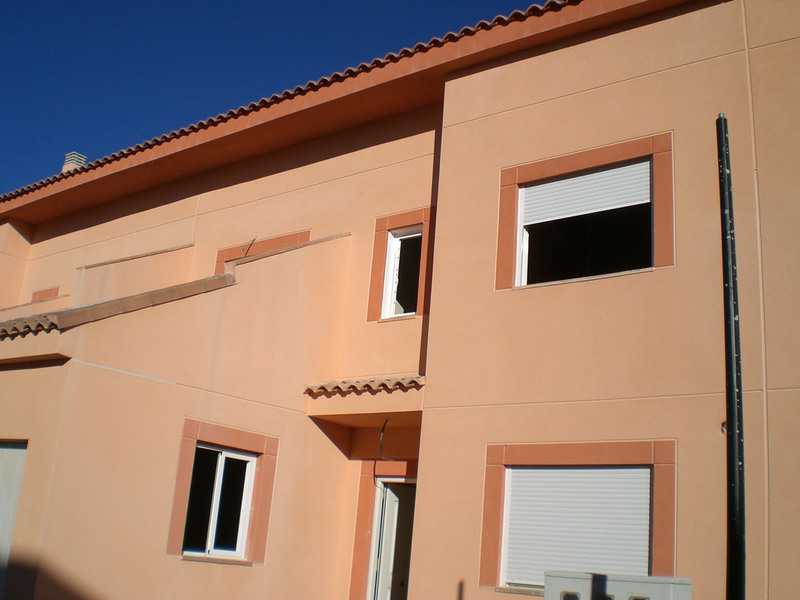 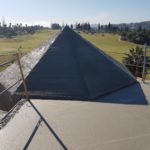 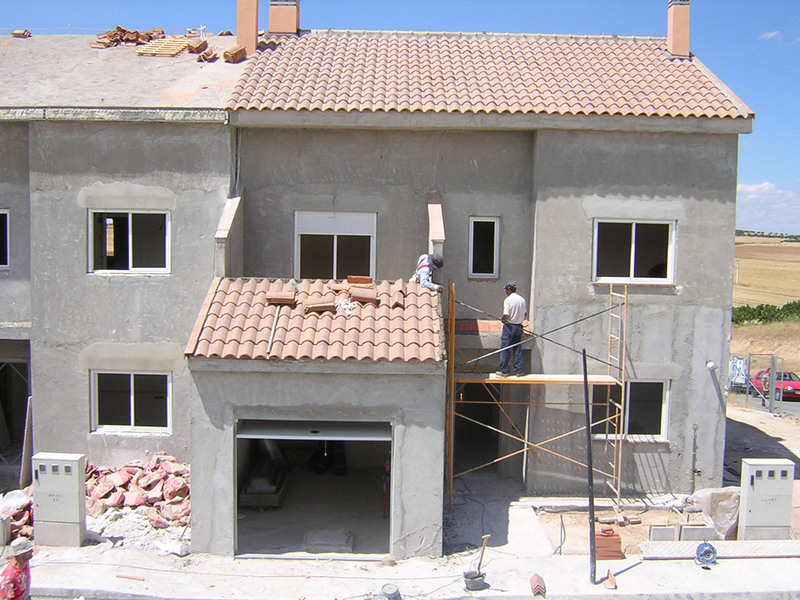 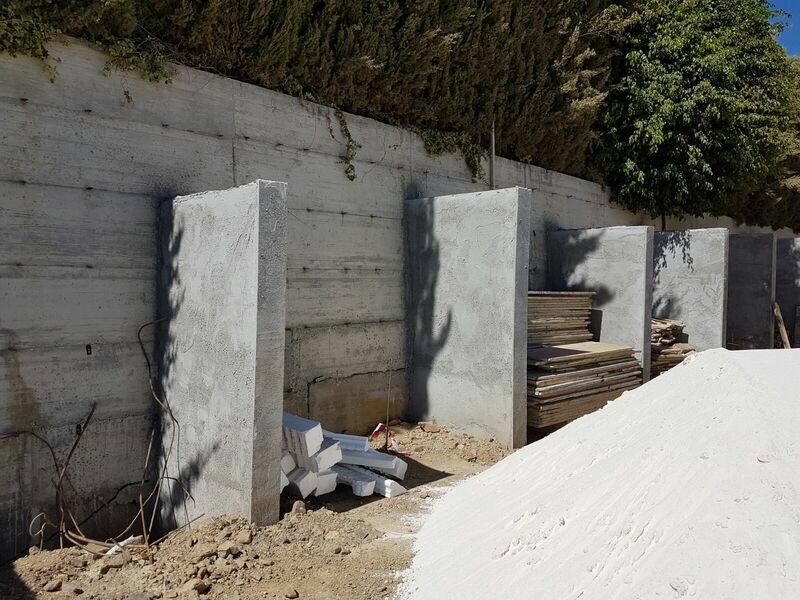 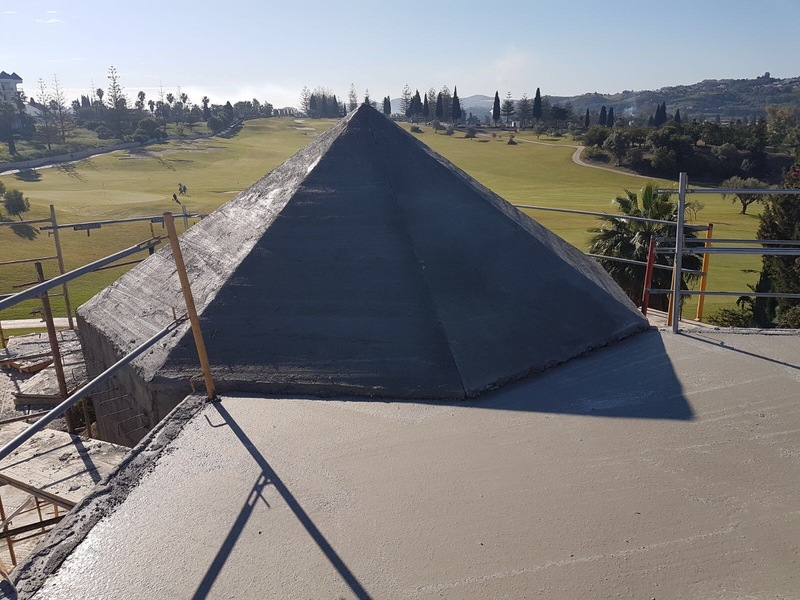 With this work, the construction company has achieved the reinforcement of the structure of the house, as well as the thermo-acoustic insulation of it. 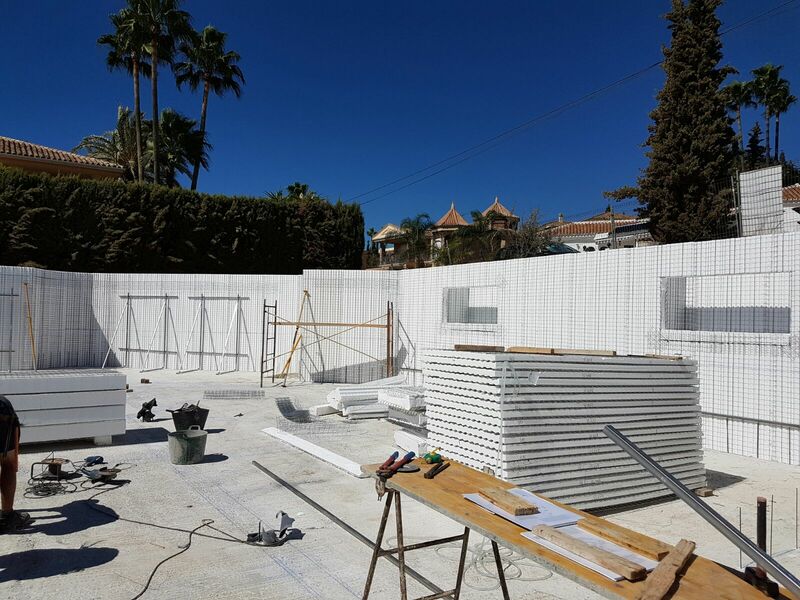 2018, Building design to be a public gym, located in Spain (Cádiz) using the Baupanel® Building System.